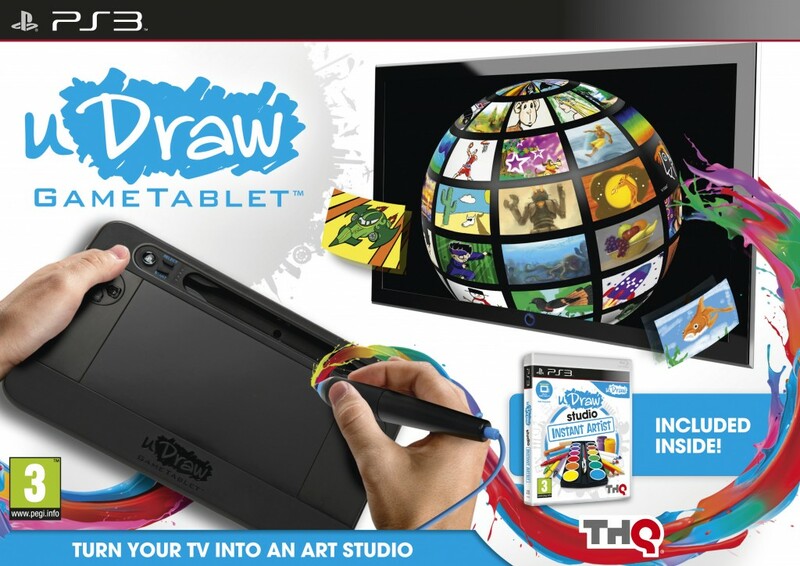 In November 2010, THQ, Inc. (NASDAQ: THQI) released the uDraw Game Tablet peripheral for the Wii console. The uDraw looked and functioned like a hybrid between an art stylus and game controller. One could use the stylus with the included art studio program or play games on the uDraw, including those based on Disney, Marvel, and SpongeBob. Using the motion senstivity of the Wii, a gamer would roll the tablet as they played the games. This was a bold move for THQ, which has previously focused on developing content like Saints Row, including a stable of licenses like South Park, Warhammer: 40,000, and more. The uDraw Game Tablet for Wii met with initial success. So much so that THQ planned a November 2011 release of a uDraw for Xbox and PS3 as well as Wii. Analysts predicted over a million units would be sold and over a million units were manufactured. Things looked great. Yet, the holiday season was not kind and as of February 2012, THQ had 1.4 million unsold units and a $100 million shortfall from which the company is stil struggling. THQ announced that it will get out of the peripheral business and refocus on content. Share prices dropped from $3.89 to $.60. Now shareholders have filed suit against THQ in Central District Court in California alleging securities violations. Without self-interested dealings, executives are generally not punished in court for bad business decisions, thus the action will probably be whether THQ executives made material misrepresentations in their public statements regarding the sales (or lack thereof) of the uDraw Game Tablet. Otherwise, THQ is certainly not the only videogame company that suffered from betting big on peripherals during the recent fad over them, only to find they’ve gone Dutch Tulip when the peripheral market cooled.